Ex. Patrick Finn List 1 (10) May 1994. Ex. 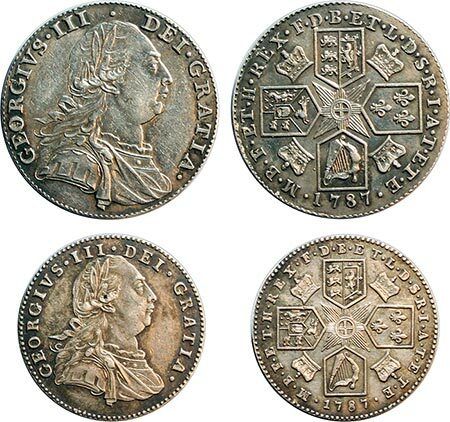 The North Yorkshire Moors Collection of British Coins formed by Marvin Lessen, part 1, DNW 25 April, 2018 (192) and Spink Auction 161, 14 November 2002 (88). Wt. 1.34 g, York mint, large cross pattée; C ? V T at end of limbs, R: E·: + ·: in quarters / + EB ·:· I?I ·:· CEC ·:· IVI, small cross pattée, with pellets in angles. L&S Class Ir; SCBI 29 (Merseyside), 212 (same rev. 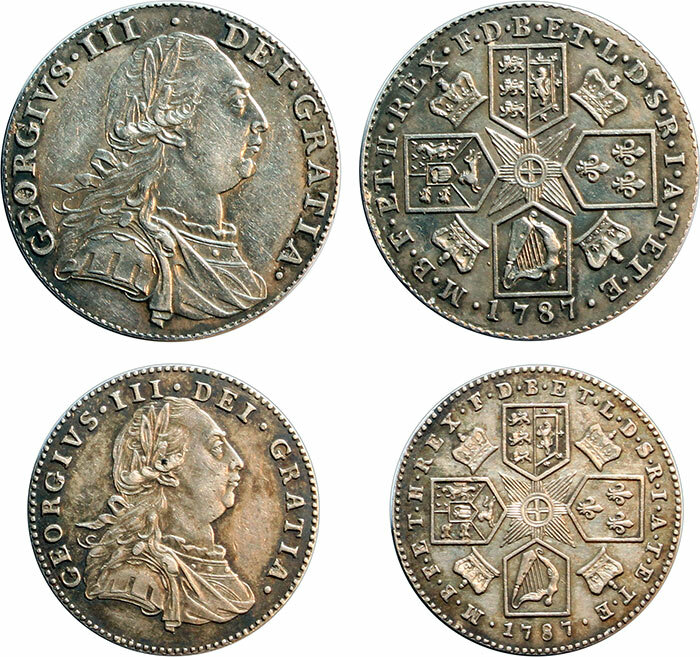 die); BMC 877; North 495; S.989 (this coin illustrated) , lightly toned and attractive. Scarce. Ex. Dr. Andrew Wayne Collection, Triton XIX, 5 January 2016 (897); Ex St. James 5, 27 September 2006, (7); R.C. Lockett Collection, Part I, Glendining, 6 June 1955, lot 423 (423, part). The Standard Catalogue of British Coins (53rd edition) plate coin. Ex. Dr. Andrew Wayne Collection, Triton XX10 January 2017 (1510), St. James’s 5, 27 September 2006 (8). Spink Standard Catalogue, 53rd Edition plate coin. Ex. Kunker Auction 232, 17 June 2013 (24). Ex. Morton and Eden, Sale 72, 16 December 2014 (174).